Recently a Home Owner from Mumbai got a new house and wanted to decor room with different themes. She spoke about her confusion regarding use of wall sticker compare to wall Decal to decorate the walls. Here’s brief of what my Interior Designer suggested. 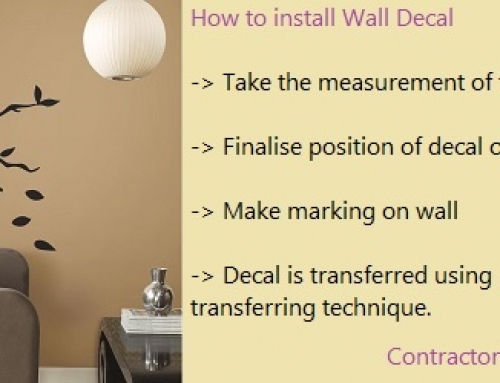 Wall stickers are basically made of plastic like material which are thick in nature and so they peel off very easily. So you can keep replacing wall stickers whenever you want. But, the disadvantage here is that after peeling wall sticker, they leave stain marks on the wall. And cleaning them is a task. Wall stickers reflect light as they are made up of high glossy material. This characteristic of wall sticker will make you uncomfortable to seeing the wall sticker. All these disadvantages are overcome by wall decal. Wall decals are made of specialized films which are thin in nature. We have to buy these films from outside. As wall decals are thin in nature it may look as if its hand painted on wall. Secondly, the kind of finish, texture and the kind of effect that you get from wall decal is unparalleled to wall sticker. So in comparison to wall sticker, wall decal look much richer, lively-ier and much more integrated to you room décor. 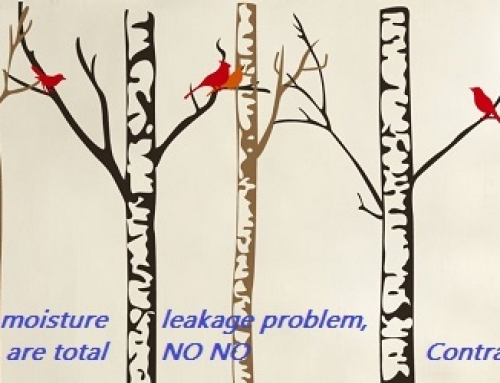 Also over a period of time, the colour of wall sticker may fade, which doesn’t happen with wall decal. After spending lakhs of rupees on your home décor you wouldn’t want to cheapen the look and feel of the theme. The biggest advantage of wall decals is that customisation is possible, unlike sticker. 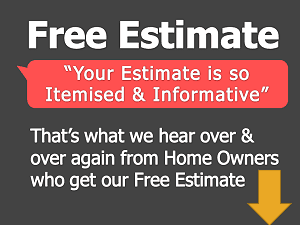 Wall stickers are readily available in market but in standard sizes and colours. 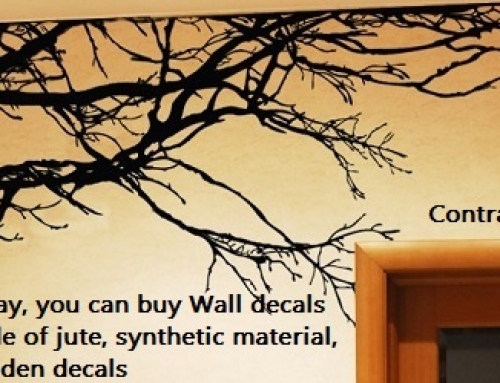 Whereas every wall decal can be customised as per wall size, wall colour, wall shape and specialized themes.